Achieve the highest level of personalized dental care in a comfortable, anxiety-free, state-of-the-art atmosphere. During your appointed time, you are our #1 priority, and our team is committed to exceeding expectations in service. From computer-guided implant surgery to CEREC® same-day crown technology, our office is outfitted with the best. Our dentists have years of experience and training to offer patients several routine and advanced treatments. Insurance is important to our patients, and our practice proudly accepts and files benefits on behalf of all PPO providers. At Complete Dental Care, our name says exactly what we strive to achieve—comprehensive care for patients with a gentle approach. 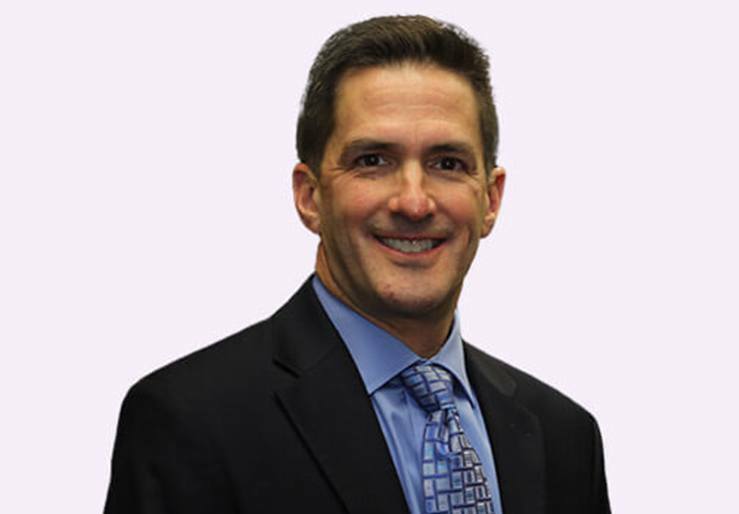 Dr. James Kostas and our entire caring team are passionate about offering the highest-quality care for the whole family in our Burlington, MA office. We are lifelong learners and strive to continually improve the technology, techniques and materials we use—and offering patients the best dental experience possible is important to us. We have been patients of Complete Dental for years. Dr. Kostas and his staff are excellent. 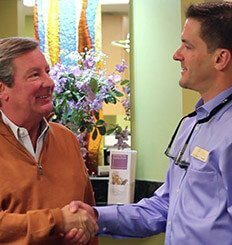 He takes the time to explain procedures and options and has been very supportive and definitely works with you to figure out what approach works best for your own personal oral health. Jen is also a fantastic dental hygienist. 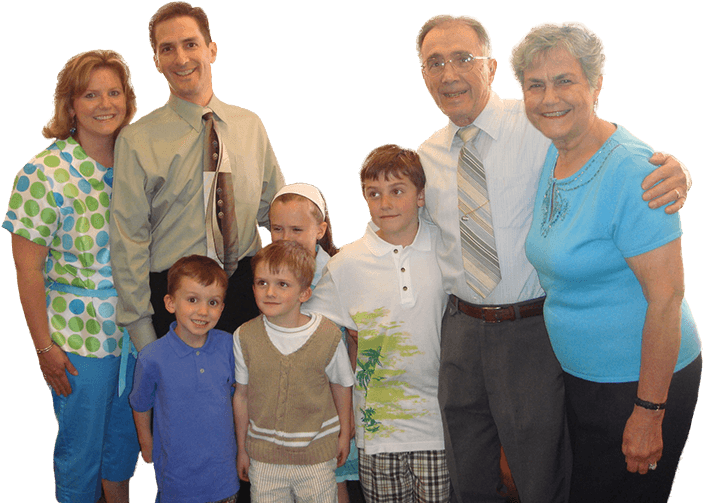 Not only is Dr. Kostas is a highly skilled dentist, but he is also compassionate. He takes every precaution to minimize a patient's discomfort. He is also focused on preventative care so patients pay a little now instead of a lot later. Most recently, Dr. Kostas repaired a badly chipped tooth for me and it looks and feels as good as the original. Hearing about my concerns, Julie from the office called and he immediately returned and waited for me to get in from Boston at rush hour traffic. He then filled my tooth and I was able to enjoy my vacation. These 2 saved the day! Would highly recommend this office—the staff went above and beyond. 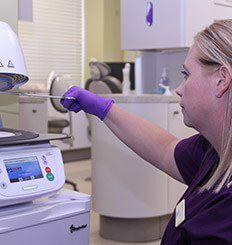 Traditional crowns and other advanced dental restorations could take weeks or months, but thanks to the CEREC® system, our team can prepare teeth, design a custom crown and place the restoration all in just one visit. This computer-assisted design and manufacturing system transforms the way we repair damaged smiles. CEREC® is beneficial for patients with busy schedules who would like to save time over the course of treatment, and for those who experience dental emergencies. It’s much easier to keep teeth whole and healthy than it is to rebuild a smile after decay and damage occurs. Not to mention the amount of time, money and stress preventive care saves patients compared to more advanced treatments. That is why we focus our personalized treatments on preventing common oral health issues. 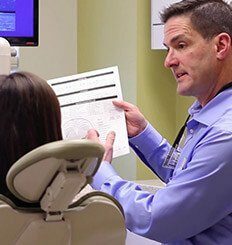 At our office, preventive care includes checkups, teeth cleanings, charting periodontal pockets, screening for gum disease and checking for the presence of oral cancer. Traditional tooth replacements only restore parts of teeth visible when speaking or smiling—but in certain situations, conventional treatments aren’t enough. 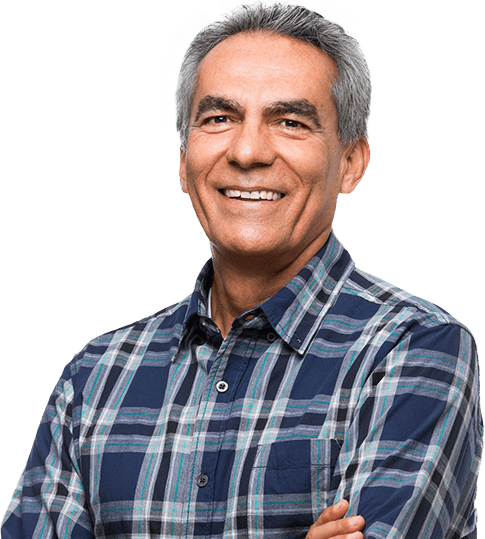 Dental implants allow us to replace the entire tooth structure—roots and crowns—to create a more stable foundation that can last a lifetime with routine care. Best of all, implants are well-received by patients—boasting a success rate of over 98%—and restore functional aesthetics without damaging other healthy teeth or gums. After years of daily smiles, frowns, laughter and tears, these facial expressions are written on our faces. But they don’t have to be. We offer Botox® and dermal fillers to diminish fine lines and wrinkles around the eyes and mouth. These quick, comfortable procedures can be completed over a lunch break, and with regular visits, patients see dramatic improvement. And if you’re experiencing teeth grinding, jaw clenching and regular headaches—ask us how Botox® can reverse the effects of TMD/TMJ disorder. Do you want a straighter smile, but don’t have time to invest in traditional bracket and wire braces? Worried that the mouthful of metal will tarnish your professional image? Schedule an orthodontic consultation to find out more about faster, cosmetically-superior orthodontic solutions. We offer both MTM® clear aligners and the Six Month Smiles® system to shift teeth into their ideal alignment quickly, comfortably—and best of all—discreetly. No one will ever know you have braces! Sleep apnea treatment from a dentist may seem like an odd idea, but it makes a lot of sense. Dentists have advanced training in oral and facial structures—including the airway. If you’re having trouble sleeping through the night, snore and gasp for air while asleep, our team can help. With a custom oral appliance, the airway is kept clear and unobstructed, and patients love the way they feel in the morning and throughout the day. We don’t stop working to improve the lives of Burlington residents when we leave the office. Our team is dedicated to supporting a number of charitable organizations, schools and events in the local community. Our office is in-network with Delta Dental Premier and BlueCross BlueShield, but we work with all insurance companies. No insurance? No problem! Affordable financing is also available to fit your monthly budget.